Having the right product on the right peg at the right time is critical to program performance. Yet merchants often face a number of in-store execution challenges that can hurt customer experience as well as sales. Taking a look at the data reveals a lot of gaps that exist—gaps that are costing merchants dearly. Consumer preferences are growing increasingly sophisticated and many retailers are missing opportunities to connect their branded gift cards with consumers where consumers want to buy. This is a fact for both first-party and third-party gift card programs, which both ultimately strive to enable seamless gift card purchasing experiences for customers. CashStar has become intimately knowledgeable on some of the challenges that first-party retailers face. Since it’s inclusion in the Blackhawk Network, it has been able to extend third party merchandising services to those in the first party market, helping to surmount some of these challenges. In this blog, we look at some of these challenges as well as how working with a partner can begin to fill gaps, increase sales, and provide a more positive customer experience. We also explain how leveraging cloud-based technology, a superior in-store approach and comprehensive reporting helps drive double-digit growth. Merchandising presents a real challenge for many merchants. According to RSR Research, improving in-store execution while reducing spend is the second biggest challenge retailers face. How a product is displayed has a significant impact on the product’s success, especially when it comes to gift cards. Gift cards represent ease and convenience in gifting for consumers; however, when gift cards are out-of-stock, in the wrong location, or otherwise imperfect, the gifting experience becomes a bad one for customers. Optimal customer experiences require a healthy budget, a streamlined supply chain, domain expertise, and an experienced staff that can execute on point. Pressures on merchants for continual cost efficiencies place strain on merchandising budgets leading to—in some cases— supply chain disconnects and sub-par experience all around. These challenges lead to out-of-stock products, promotional materials stuck in the back room, and lack of insights. More importantly, these challenges equate to lost sales. While lack of inventory may seem like the obvious challenge, many times it is not the most pressing issue. Recent analysis shows that more than 50% of the inventory needed to fill gift card pegs is already in the store. In some cases, this number reaches as high as 70-80%. When it comes to promotions, we often see an average compliance of 30-50% for materials and displays that are shipped without a merchandising program in place. The reality is that retailers simply do not have the man hours or training to execute. Working with a trusted merchandising partner is the obvious answer to these woes. A seasoned team of merchandising experts can relieve the time and training burdens retailers face while streamlining execution. Velocity Merchandising helps merchants meet the challenges of execution. 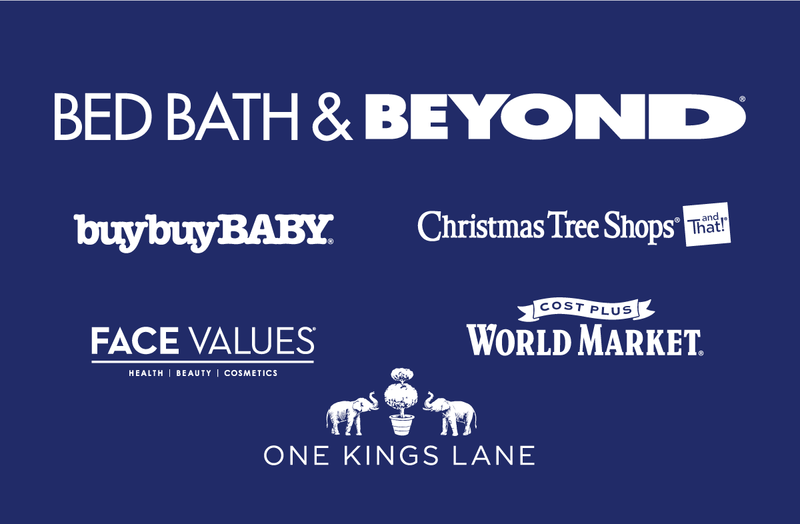 With more than a decade of experience in retail merchandising excellence, our team possesses the trifecta for success: people, process, and technology. We help merchants identify and close any gaps in their merchandising and inventory management processes. Whether through one-off or continuity programs, we help merchants supplement (not replace) in-store labor. Taking it a step further, our technology provides real-time insights for instant visibility into execution, so you have oversight and access to what is happening in-store. Experience shows that investment in merchandising can yield 35% growth—multiplying sales up to nine times for every $1 spent on a merchandising program. 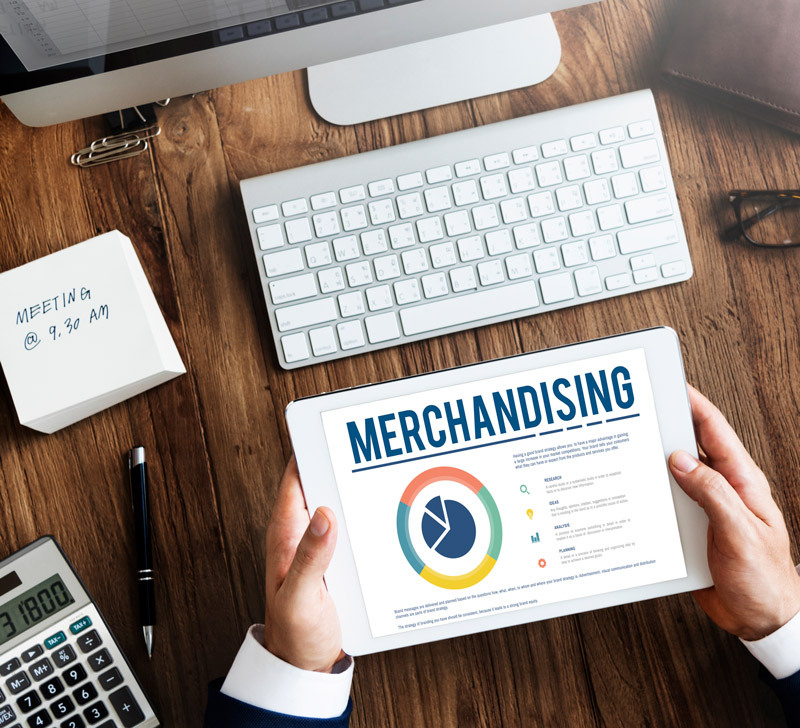 We work hand-in-hand with a merchant’s team to create a custom merchandising program strategy that caters to each program’s specifications and that allows for client oversight and approval. We offer dedicated program execution to ensure optimal compliance and maximized sales. CashStar has the ability to operate at scale for you. We have covered 110,000 stores in the US and 3,000 stores in Canada, conducted 305,000 annual store visits, and completed more than 1,700,000 photos captures. We understand that strategy and execution is not a cookie-cutter undertaking and have the ability to tailor and scale performance for different locations, based on the specifications of each store. Whether a merchant is struggling with compliance, employee training, or any other in-store execution issues, Velocity Merchandising can augment and tailor a program to meet and exceed expectations. We work as a resource to our clients and provide valuable insight to help merchants make the best, most lucrative decisions. We offer competitive data and help streamline communications from corporate to the store level, ensuring that nothing gets lost in translation. Our extensive experience in merchandising enables us to simplify and optimize merchandising programs to achieve maximum sales results. Steve has over 25 years of experience in consumer products in-store execution. Steve currently leads in-store execution for Blackhawk Network. Steve’s team oversees the servicing of over 13,000 stores in the US to ensure best in class store execution. Prior to Blackhawk, Steve was responsible for global in-store execution for Walt Disney Studios Home Entertainment. Steve also has a well-rounded background in third-party labor working for companies such as Mosaic Sales Solutions and SPAR Group, Disney and Mattel. He also ran his own merchandising company and uses all of this experience to build and run world class retail execution programs.